K-12 education workers hit the big screen in B.C. Kindergarten to Grade 12 education support workers will be featured on movie theatre screens in Cineplex theatres throughout B.C. 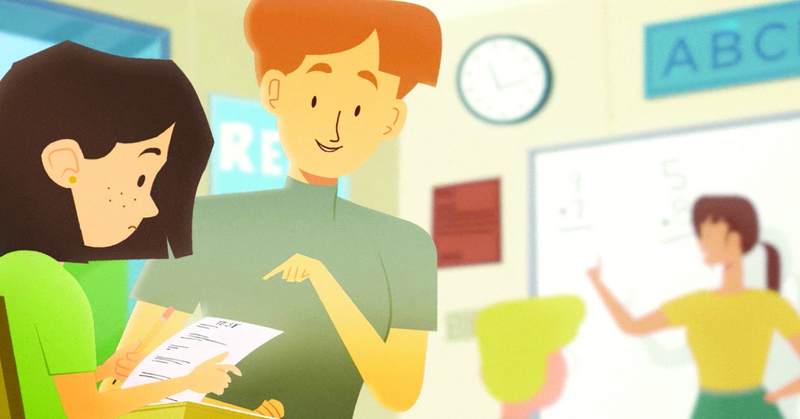 this summer and fall, thanks to an animated spot promoting the important services they provide. The campaign will include buttons, flyers and posters as well as newspaper and radio ads in locations that do not have large cinemas. Bargaining surveys revealed that 41 per cent of respondents have seen increased violence in B.C. education workplaces, with 15 per cent reporting a “significant increase.” For more on this important campaign visit bcschools.cupe.ca.